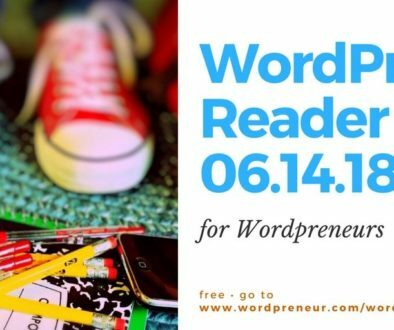 I’m a heavy WordPress user and site developer, have been since I was first introduced to the platform back in ’07. Hard to believe it’s already been a decade and a year since then! Obviously I’m not alone. 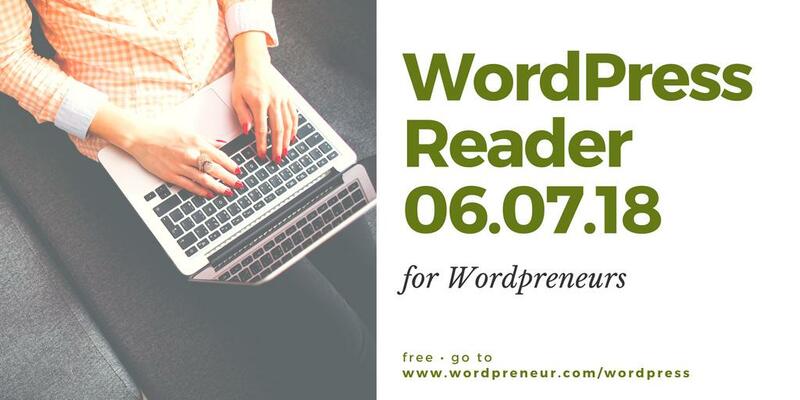 Be that as it may, it’s also quite clear not every Wordpreneur user is a WordPress dude or dudette… so I haven’t been including any WordPress-specific content among the feature selections that appear on the Wordpreneur Reader. 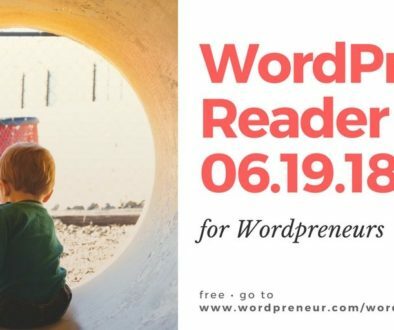 Which is a shame — I do come across quite a bit of it on the regular that I think many of you WordPress users will find helpful. 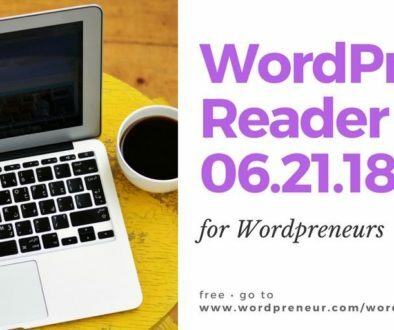 Well, some good news: Since the regular Wordpreneur Reader appears MWF, I figure, what the hey, let’s do a WordPress Reader edition on T’s and Th’s! This is the very first issue. Same format as the regular Reader — a dozen feature selections per issue. Maybe that’ll increase a bit, since I’m thinking of moving all Webdev & Traffic content over to this pub, to go along with the WordPress content. I guess we’ll find out soon enough whether I decide to go ahead with the Webdev move. In the meantime, here you go. Have fun! Kindle publishing and tracking made easy: track keywords, book formatting manager, description generator, press release and directory submitter, track sales. This is powerful software for Kindle publishers! How do you explode your book sales without a bigger platform, email list, paid traffic or PR? Understand how your readers buy books and how to reach them without a huge marketing budget. Here is live data on every single book bestseller list on Amazon (all 19,669+ of them!). Save a ton of hours; automate up to 75% of your Kindle business and create an automatic money making passive income system. Easily produce Amazon Kindle, Apple iPad and Android ebooks. Publish and pump them out in a variety of popular formats: MOBI, EPUB, Word and PDF!